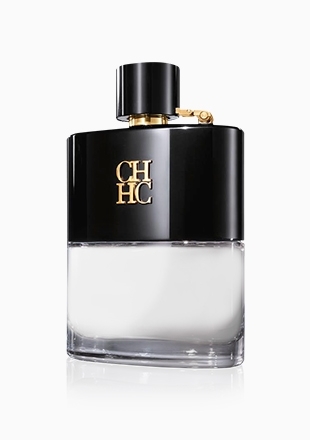 A uniquely modern signature embracing the mystery of the Middle East, CH INSIGNIA MEN is a luxurious limited edition fragrance for the Carolina Herrera Man. 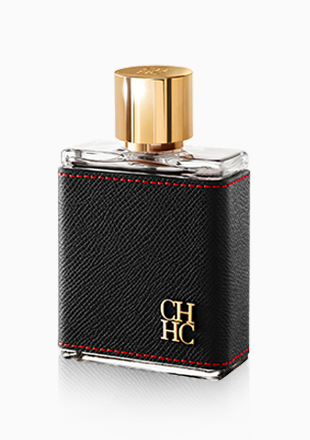 CH INSIGNIA MEN is an unabashed show of intent, with the dark leather flacon covered with a resplendent gold “CH” clasp, making the bottle as distinctive as the scent housed within. 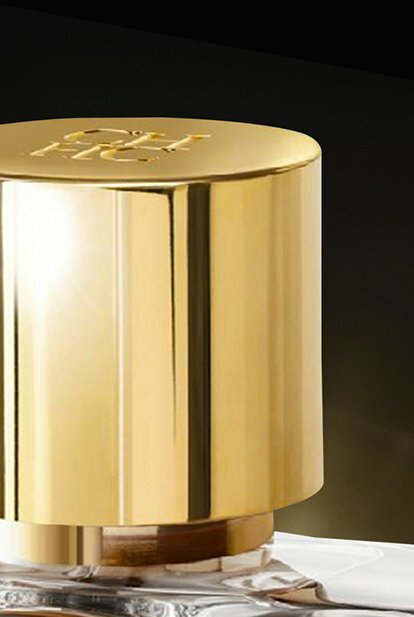 The golden bottle cap is concentric, featuring the “CH” INSIGNIA proudly etched on top, reflective of the statement fragrance it represents. 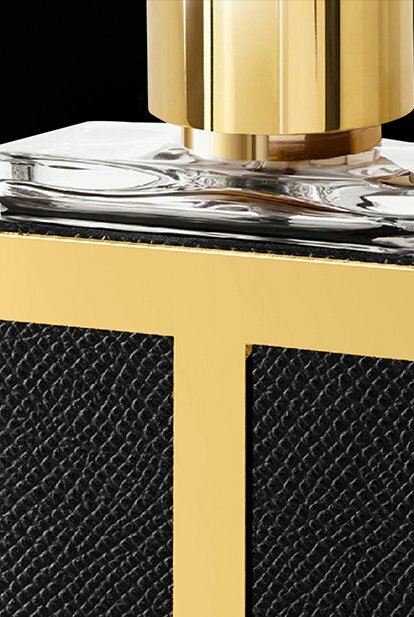 A majestic duet paints the tapestry of this masculine signature, with the “liquid gold” of Oud adding weight to the luxurious base, while Patchouli lends the scent a more earthy edge. 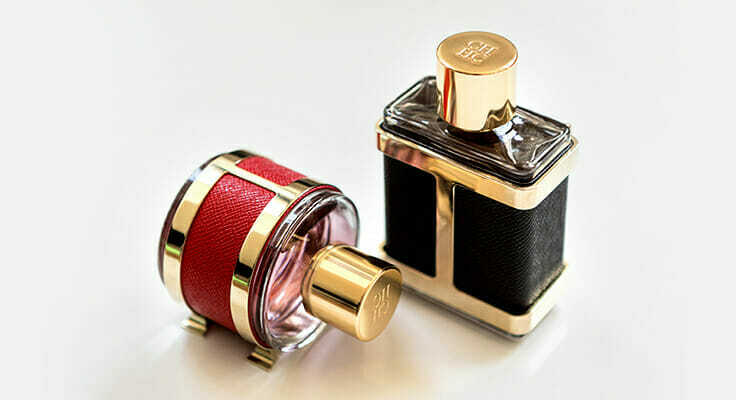 A floral green middle of Rose & Violet are revealed following a spicy opening of Cinnamon and bittersweet Saffron.